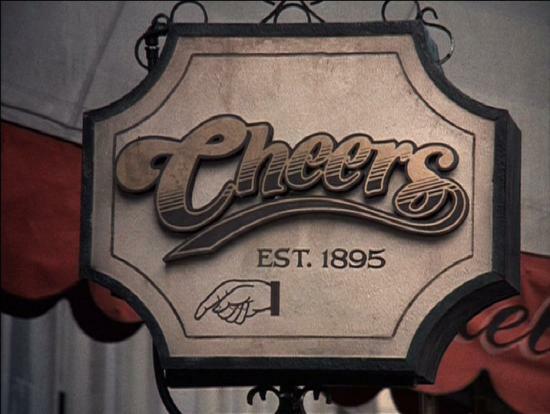 Question: According to the sign outside the bar, what year was Cheers established? Last Questions: In Footloose, what kind of car did Ren drive. Also, what color was it? Question: In Footloose, what kind of car did Ren drive. Also, what color was it? Last Question: Can you name the two Three’s Company spinoff shows? 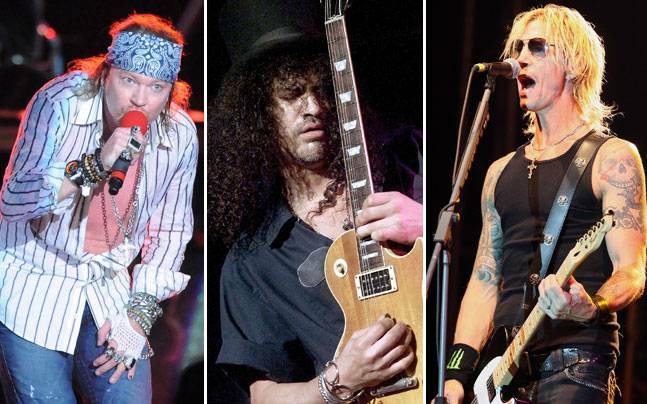 Each of the spinoffs did not last long at all. The Ropers ran from March 13, 1979 to May 22, 1980. And Three’s a Crowd ran from September 25, 1984 to April 9, 1985. Three’s Company was based off of the British sitcom Man About the House, which aired in the United Kingdom from 1973 to 1976. When that series ended, the producers decided to produce two spinoffs. The first was George and Mildred (as in George and Mildred Roper), which ran from 1977 to 1980. The second spinoff was written for Richard O’Sullivan who played Robin Tripp (Jack Tripper on Three’s Company) and was named Robin’s Nest, also the name of his restaurant on the series, which ran from 1977 to 1981. Since Three’s Company was so popular, the producers wanted to strike while the iron was hot, and do a spinoff. Audra Lindley, who played Helen Roper, was interested. However Norman Fell, who played Stanley Roper, was hesitant. He was already part of a successful show, so he didn’t want to take a chance on going on another show that could possibly flop. So, the producers contractually promised Fell that they would give the new series a year to prove itself. If unsuccessful, then he and Lindley would return to Three’s Company. The Ropers first aired in the timeslot following Three’s Company, and was successful. Three’s Company would then go on hiatus, but The Ropers kept it’s numbers up, and finished at #8 for the 1978-79 season. This was the second-highest series premiere rating at the time. But, as far as the networks go, the more things change, the more they stay the same. Just as they do today, they see a successful show, and say, “Hey, let’s move this to a different time slot!” At the beginning of the 1979-1980 season, The Ropers got moved to Saturday nights at 8pm, resulting in an audience drop which put it near the bottom of the ratings. I know that I didn’t watch The Ropers at that time. This is because it was up against CHiPs. 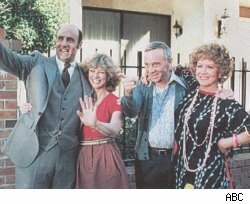 In May 1980, it was announced that The Ropers would be cancelled. Then the show was moved to Thursdays at 9:30pm after Barney Miller in May 1980 for the last three episodes. The numbers jumped back up, but the show stayed cancelled. And Norman Fell and Audra Lindley got screwed. The Ropers had been replaced on Three’s Company by Ralph Furley (Don Knotts). The show was very successful with Mr. Furley. The producers weren’t interested in pay 2 people to play the landlords when they could just pay 1 person and be just as successful. This was also the time where Suzanne Somers had her infamous contract dispute with the show. And since The Ropers technically lasted more than a year, the show was not contractually obligated to bring Fell and Lindley back. 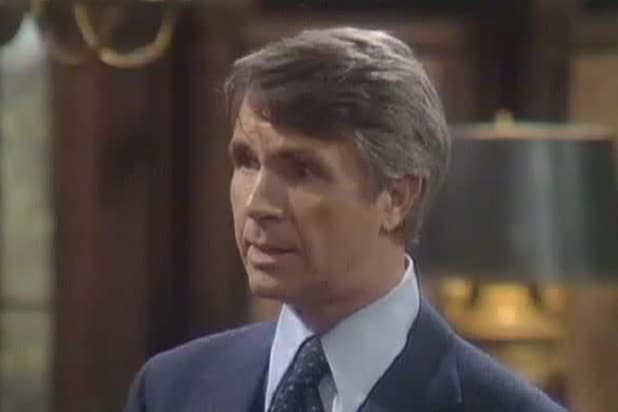 Fell would later state that he always believed the decision to pull the plug on the show had been made much earlier, but that the network deliberately postponed making the cancellation official until after the one-year mark specifically to be relieved of the obligation to allow Fell and Lindley to return to Three’s Company. Despite the hard feelings, in March 1981 both Fell and Lindley made one final guest appearance on Three’s Company (in season 5, episode # 96) nearly a year after the end of their own series before the characters were retired for good. For audiences, it was a chance to see all of the three landlord characters — played by Fell, Lindley, and Knotts — on the same stage. As Three’s Company entered its eighth season in 1983, it was still successful. However, it had new competition, with a little show called The A-Team. Naturally, Three’s Company‘s ratings took a dive. Knowing that the show was in trouble, the producers decided to end Three’s Company’s run, and create a new spinoff, called Three’s a Crowd. Development and casting of the new series occurred in secret as Three’s Company‘s eighth season progressed. Fellow cast members Joyce DeWitt, Priscilla Barnes, Don Knotts, and Richard Kline were kept out of the loop. During a Christmas hiatus in late 1983 producers auditioned several female leads to play Jack’s new love interest Vicky Bradford, and eventually decided upon Broadway actress Mary Cadorette. An embarrassing situation arose when Joyce DeWitt accidentally walked in on the auditions after coming to the studio to set up her dressing room as the holiday hiatus was coming to a close. DeWitt was then informed by the producers that the series, ending at the close of the season with Ritter, would spin off to Threes a Crowd without her. Awkward! Both Dewitt and Barnes learned that their characters would conclude with the series finale, however, both Richard Kline and Don Knotts were offered an opportunity to have recurring roles on the spin-off. Both actors declined the offer (Kline would make a guest appearance on the show in early 1985). The last episode of Three’s Company aired as an hour long special that kicked off the 1984-85 fall television season and set up the premise for Three’s a Crowd. In the episode, Janet married Phillip, and Terri relocated to Hawaii. Jack and Vicky profess their love for one another, but Vicky turns down Jack’s proposal of marriage, citing her fear of the institution after seeing her parents feud her whole life. They instead move in together, in an apartment above Jack’s Bistro. In the last scene, Jack and Vicky are spending their first romantic evening together in the new apartment, only to have Mr. Bradford accidentally barge in on them, explaining that he received the key from Jack’s old boss Mr. Angelino, having just bought the building from him, becoming the couple’s new landlord. The title card for Three’s Company then appears over the screen with the word “Company” zooming out, being replaced with “a Crowd”. Like its predecessor, Three’s a Crowd remained against The A-Team, with the same results. The show was not getting great viewership. John Ritter was told that ABC would commit to a half-season of thirteen episodes to see how the series would place, although Ritter was reported as saying that he would not return to the show unless a full season was ordered. It did not matter, as Diff’rent Strokes was dropped by NBC. ABC decided to pick up that series, and drop Three’s a Crowd. Question: On The Cosby Show, what was Clair Huxtable’s maiden name? Last Question: What music video is this image from? Question: What music video is this image from? Last Question: What movie is this image from? Released in 1980, Battle Beyond the Stars was one of the many movies that hopped on the Star Wars bandwagon. This one scored a few good stars – Richard “John Boy” Thomas, John Saxon, George Peppard, and Robert Vaughn. Although, the opening sequence looks almost exactly like the beginning of Star Wars with the ship slowly flying across the screen, the plot of this Roger Corman produced movie is more like The Magnificent Seven/Seven Samurai.